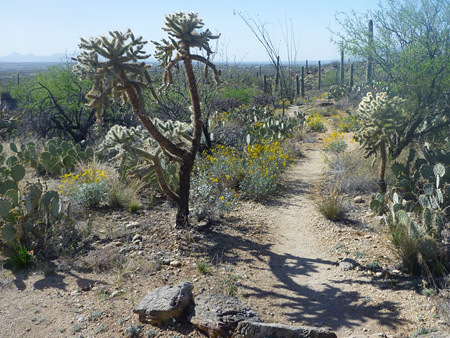 An exploratory, partial bush-whacking expedition to the Webb Petroglyph Site in Saguaro East National Park. Robin Rutherfoord with the Arizona Site Stewards and Ron Beckwith, Archaeologist with the Park will lead the group. This site is not well-known and part of the fun will be finding what we find. Tour limited to 20 people and will go from 10 am to 2ish. Rain cancels. To register email Katherine Cerino.